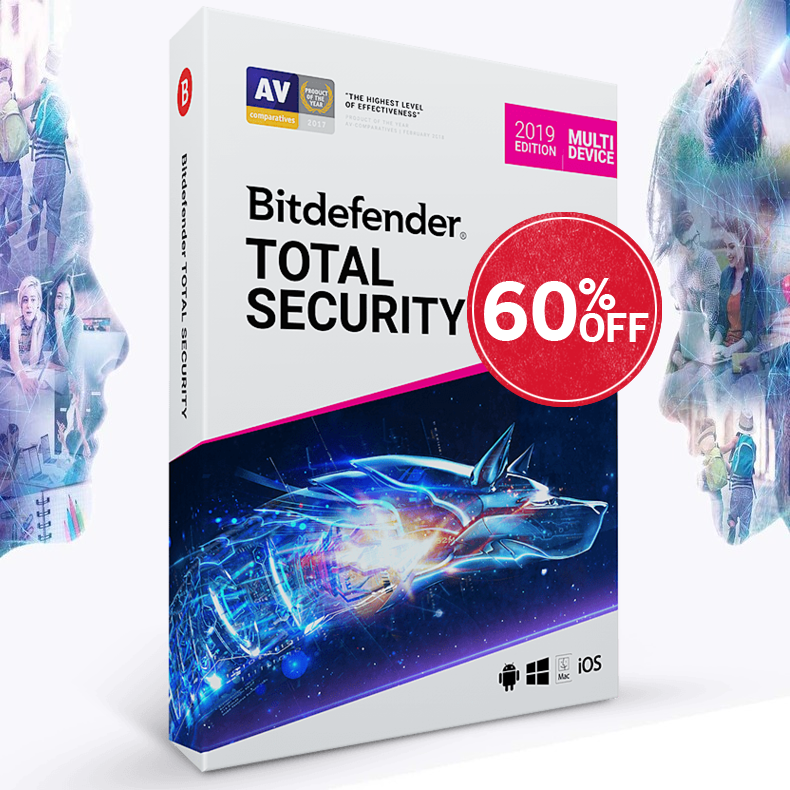 Save up to 75% off on Bitdefender 2015 products line. (Bitdefender Total Security Multi-Device 2015, Bitdefender Family Pack 2015, Bitdefender Antivirus for Mac 2015, Bitdefender Total Security 2015, Bitdefender Internet Security 2015 and Bitdefender Antivirus Plus 2015). Bitdefender Security line supports the languages: English, Spanish, French, German, Dutch, Portuguese, Chinese, Arabic, Indian-English, Italian, Romanian and Russian and more. Visit our online store to save BIG - Worldwide Electronic Delivery (Download). Don't miss our special SUMMER SALE.